Trees are very independent organisms, and once they’re going, they don’t need babysitting. But keeping an eye on their health is crucial, because while they’re hearty, they’re also very big, and big organisms attract a lot of problems. Be prepared and know the symptoms of diseased trees as soon as they show themselves. 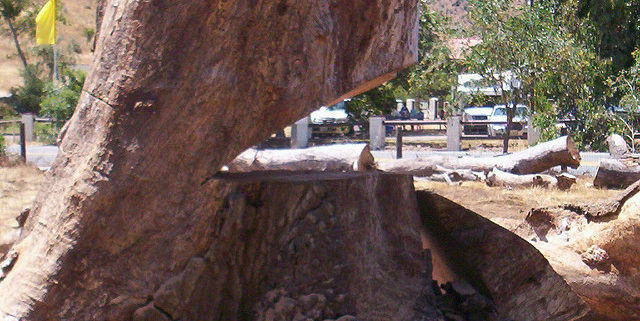 Catching the problem in time can save the tree! We like saving trees, but sometimes, it’s impossible. While we consider tree removal a last resort, we know it’s sometimes necessary. It’s also necessary, when undertaking either a tree or stump removal, to do it properly and safely. If you want to undertake the process yourself, follow these basic safety guidelines. Know that tree removal isn’t as simple as owning a chainsaw and guessing where the tree will fall – it can be a complicated process, and should always be treated as such! 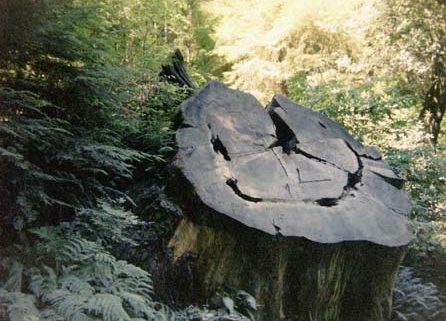 Tree stumps can be rather unsightly. They’re either taking up room on your beautifully landscaped lawn, or they serve as a reminder of the majestic tree that once stood. Either way, most people want the stump out of their yard and in the wood chipper ASAP. There’s a temptation to do it oneself, with a group of guys with large trucks and heavy-duty chains on a nice Saturday afternoon. While this little get-together sounds fun, it’s really important to do stump removal properly and safely. Here are some of our tips if you truly want to remove that tree stump yourself! There’s only so much you can do in keeping your house and property safe from falling limbs. After all, a tree is a living thing, and a mighty impressive one at that. This is why it’s not uncommon for property owners to dread any heavy rain, ice storm, or powerful wind that come through the area. When violent weather blows through your neighbourhood, there’s not a whole lot you can do while wind buffets the limbs and branches of your trees. 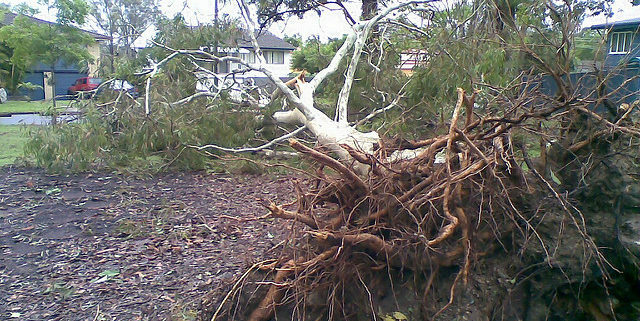 But if you’re prepared, and know the conditions of your tree, you could minimize the damage when the storm is over! Just thinking about the power of lightning can boggle the mind: it’s an electrical charge of 100 million volts striking at a temperature of more than 30,000 degrees Celsius. It can make for a very beautiful show, especially when you’re watching it at a distance, but this force of nature can just as easily come to you. If you have tall trees on your property, it’s very possible they could attract and be struck by lightning. 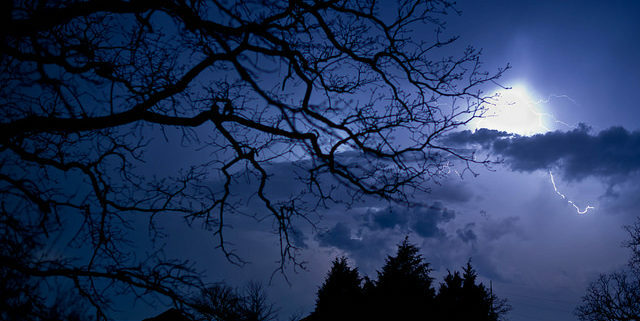 Lightning striking a tree can kill parts of the tree, or even the entire tree, turning it into a safety hazard. Just because it’s tall, doesn’t mean you can’t protect it! Our world is increasing in connectivity, more and more every day. 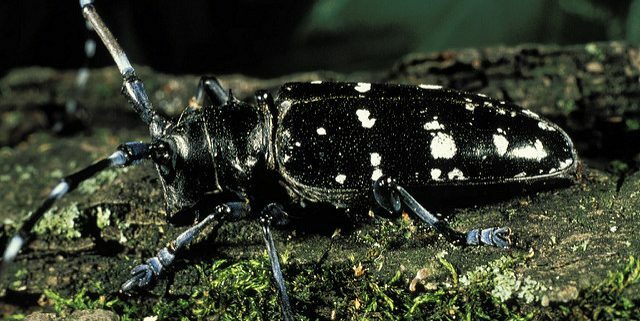 These connections bring a lot of positives, but they also come with… well, some unwelcome guests, namely, the Asian Longhorn Beetle. We’ve already discussed the Emerald Ash Borer, a pest that came to the United States and slowly made its way north to us. As its name suggests, this invasive species has a special appetite reserved for ash trees. While we fight to preserve the ash trees we still have, simple things like not planting more of this species of tree can prevent the spread of the beetle. When the next species comes, though, we might not be as lucky.